Beef jerky made with fresh Carolina Reaper pepper mash, Carolina Reaper pepper powder, Habanero pepper, Cayenne pepper and pepper extract. 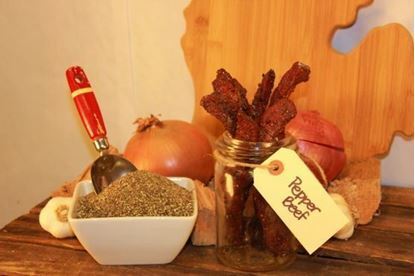 The hottest jerky we've ever created, and may also be the hottest food to ever enter your body. 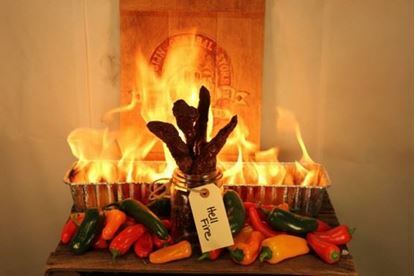 Our absolute HOTTEST jerky yet!